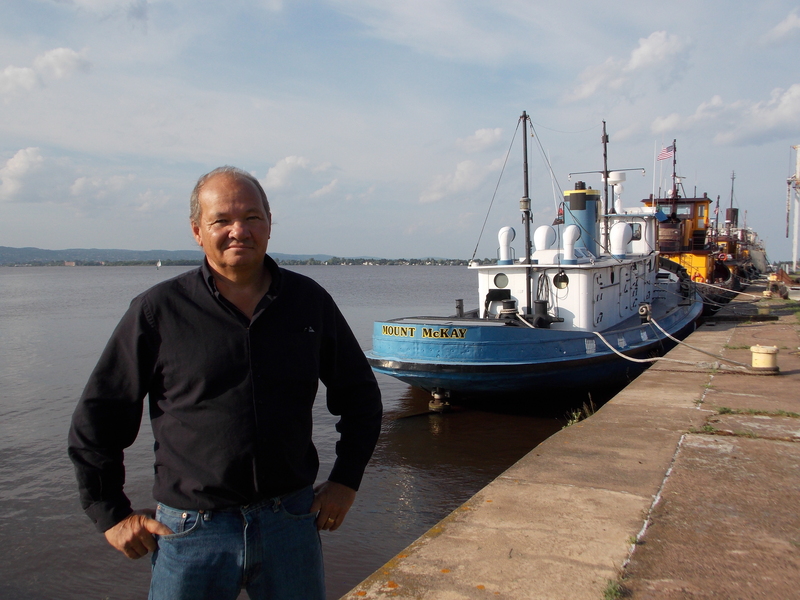 James Billig on his boat in the Superior Harbor just outside the Sportsman’s Connection production headquarters. 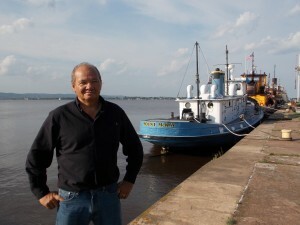 Billig started Sportsman’s Connection in 1992 while living in Duluth. 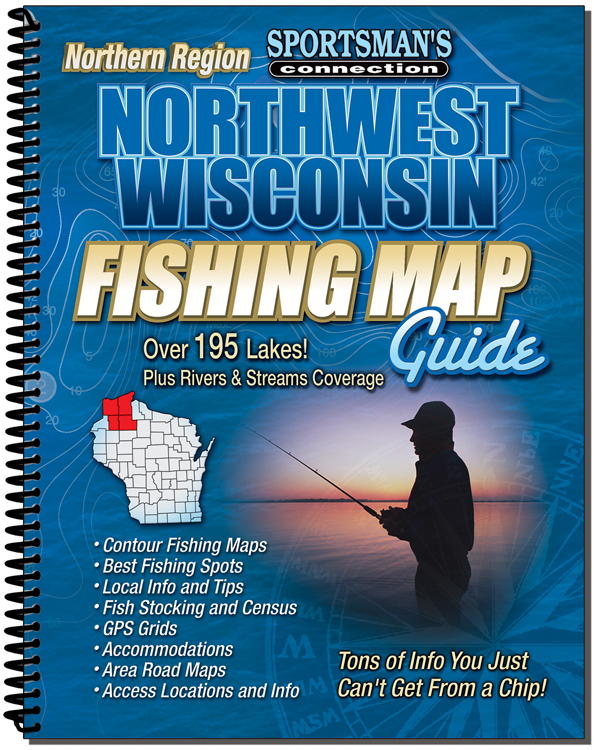 Twenty-three years later, Billig and his team have their production headquarters on Connor’s Point in Superior, WI, and have expanded their popular fishing series to 45 regional guidebooks, and growing. 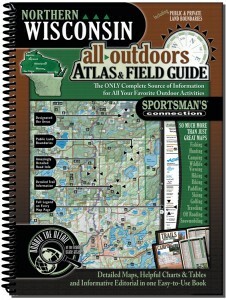 Not to rest on his laurels, Mr. Billig has launched the All-Outdoors Atlas and Field Guide series, which goes far beyond fishing. The stellar new series contains detailed maps and informative editorial on every kind of outdoor pursuit imaginable, from ATVing to cross-country skiing. 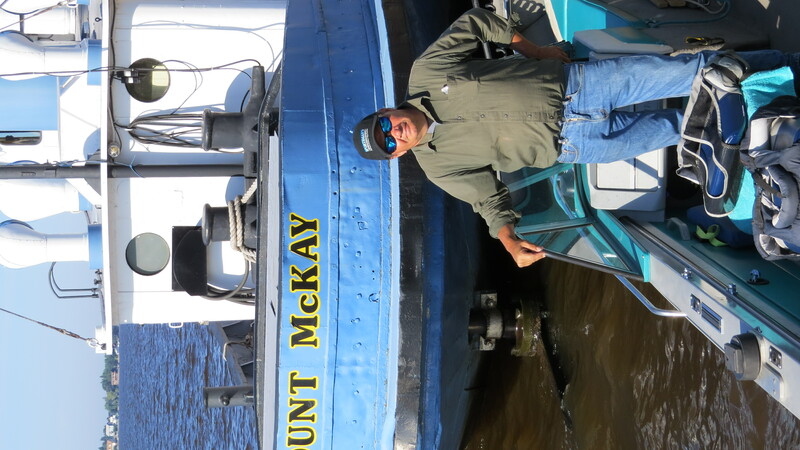 We caught up with Mr. Billig at his Main Street, Superior office to hear the Sportsman’s Connection success story, and find out how the company’s growth has been influenced by the Development Association. 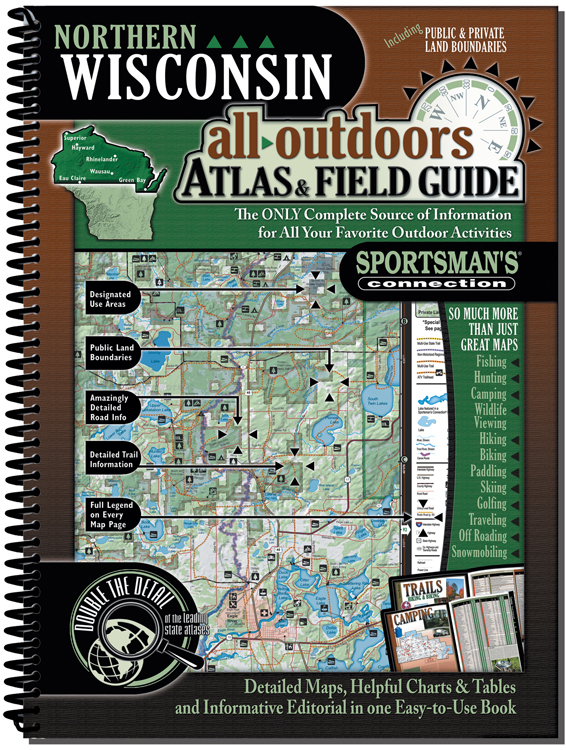 Popular outdoor activities such as fishing lakes and streams, hunting, camping, hiking and biking, snowmobiling and off-roading, paddeling, skiing, golfing and wildlife viewing are covered in great depth in the All-Outdoors Atlas & Field Guide series. The Sportsman’s Connection fishing map guides lead you to the fish, no matter which lake you choose. 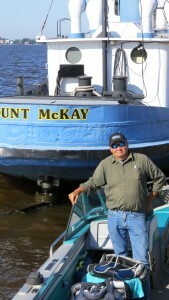 James Billig outside his office at the Sportsman’s Connection headquarters. Jim Billig’s entrepreneurial spirit combined with people’s inherent love of the outdoors continue to make Sportsman’s Connection a winning formula based right here in Superior. For more information, go to www.scmaps.com.